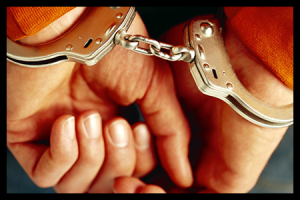 If you have been arrested, accused or charged with a criminal offense, resist the temptation to go it alone. At this law firm, we understand that your life and liberty are at stake. We will treat you with the respect and dignity you deserve. We will give your case the highest priority and work tirelessly to achieve the best possible outcome for it. We will vigorously investigate every aspect of your arrest to find any grounds for reasonable doubt that may exist about your guilt. 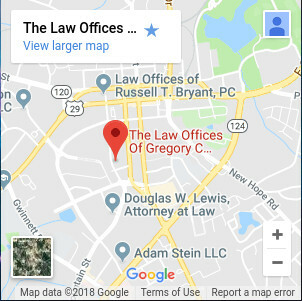 Because we understand that the cost of your defense may be of great concern to you, we charge a flat fee that we believe you will find reasonable. 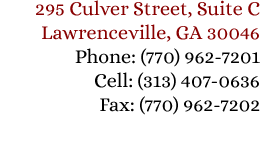 Contact us immediately at (770) 962-7201, to discuss your case. Your initial consultation is free.